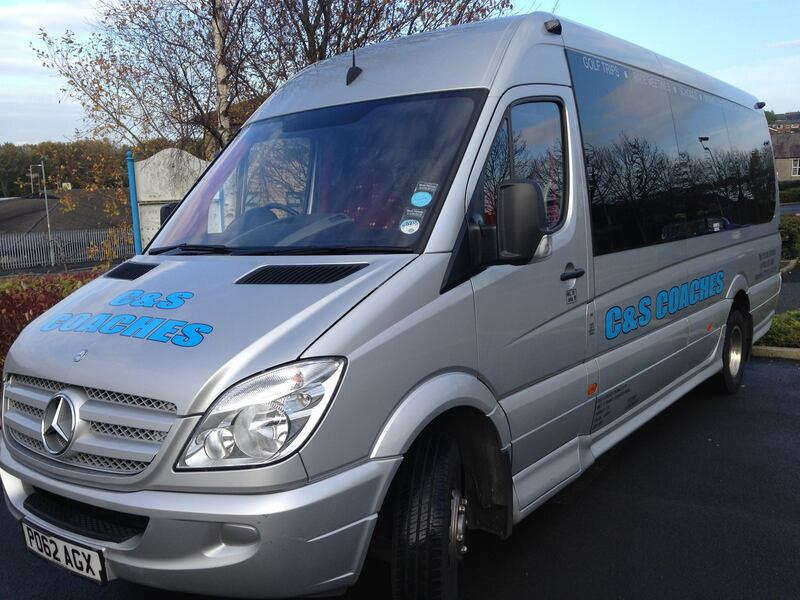 We do various private hire occasions such as weddings, hen parties etc.
" Excellent service on our recent trip to Liverpool Airport. Really clean modern mini bus, drivers were friendly and cheerful which we needed at 4am with a bunch of giggling hen party ladies! Very reasonably priced to. "